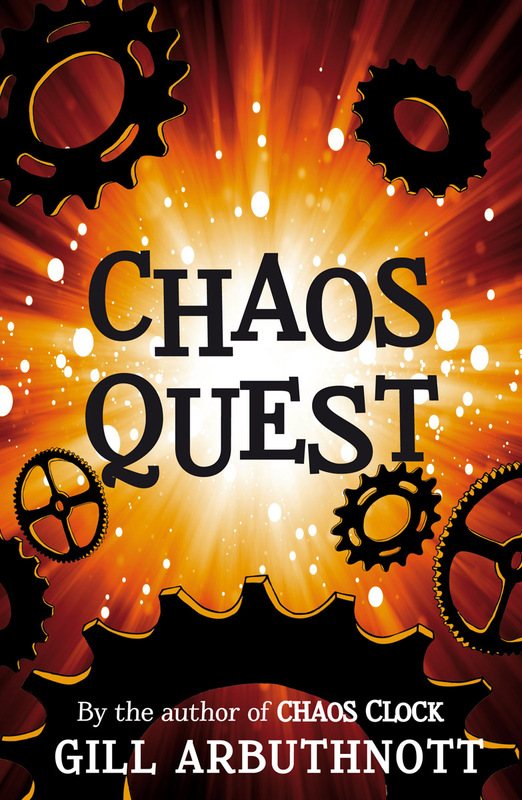 Kate and David find themselves involved in a race to prevent the Lords of Chaos from tricking the Stardreamer into loosing her power. Kate and David are at secondary school in Edinburgh. David is struggling to come to terms with his new stepmother, and Kate is being expected to take more responsibility for her younger brother. But time never stands still for long. They soon become involved in a race to prevent the Lords of Chaos from tricking Erda, the Stardreamer, into losing her power. Even with help from Morgan the Hunter, can they prevent the barriers between times being blown away forever? 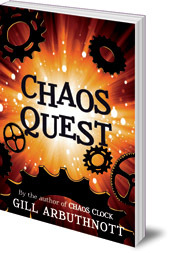 The thrilling sequel to The Chaos Clock. Gill Arbuthnott was born and brought up in Edinburgh, but escaped briefly to study in St Andrews and Southampton. She couldn't stay away, however, and now lives in Edinburgh with her family and Leonard the cat. A former biology teacher, she has written several novels for children: The Chaos Clock, The Chaos Quest and Winterbringers (all Floris Books), as well as books with Barrington Stoke and The Keeper's Daughter, published by Chicken House.